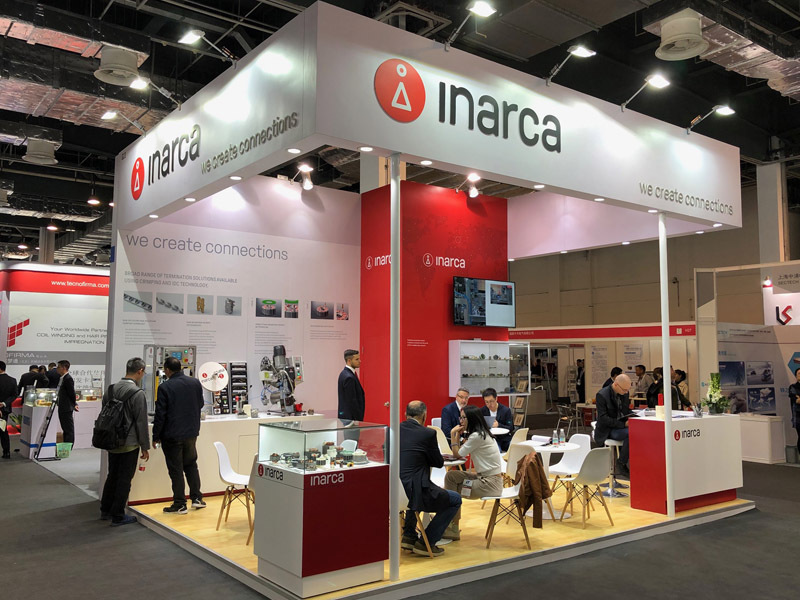 Cwieme Shanghai 2019: Inarca speaks Chinese! 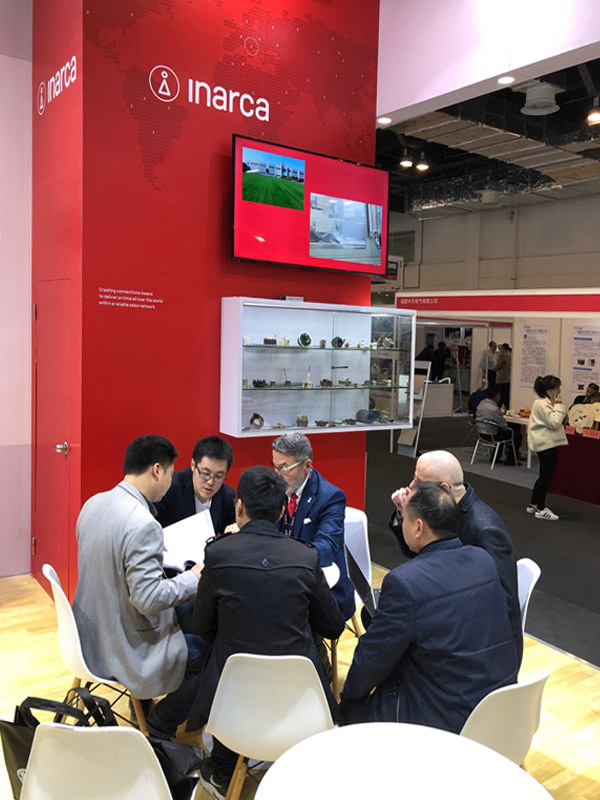 - Inarca S.p.A.
Home > Magazine> News>Cwieme Shanghai 2019: Inarca speaks Chinese! 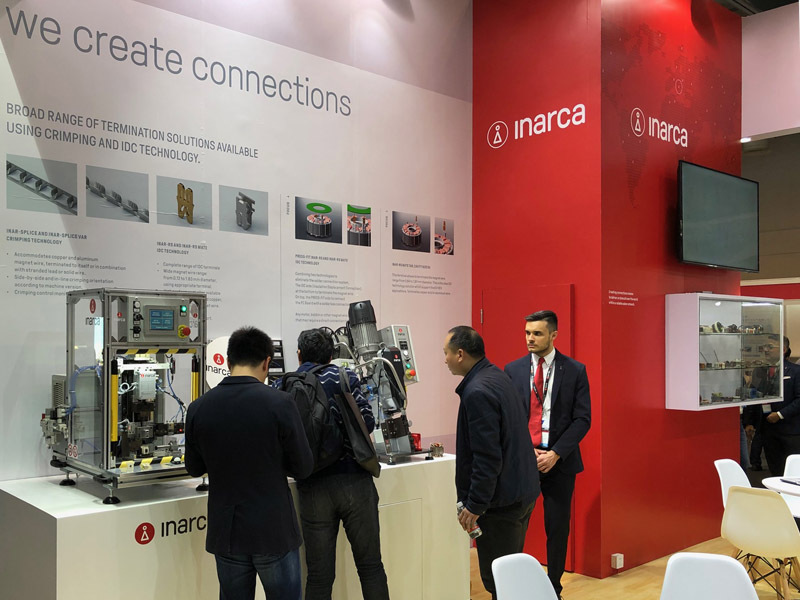 This year Inarca takes part in Cwieme Shanghai 2019.